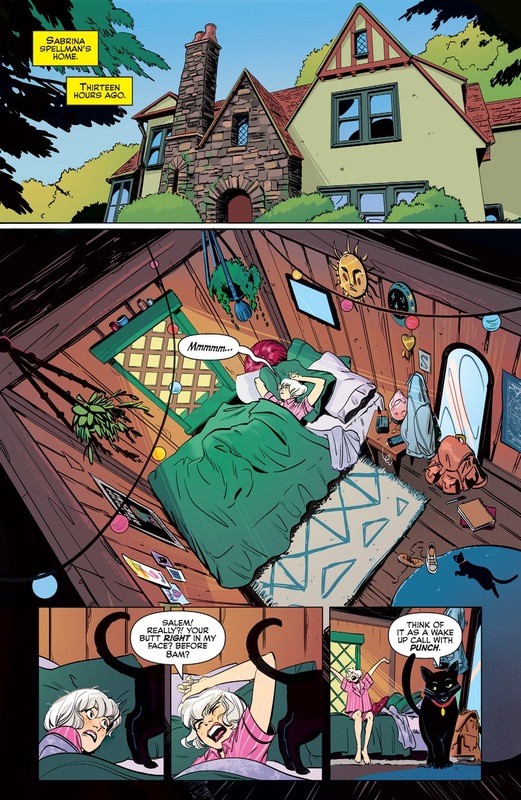 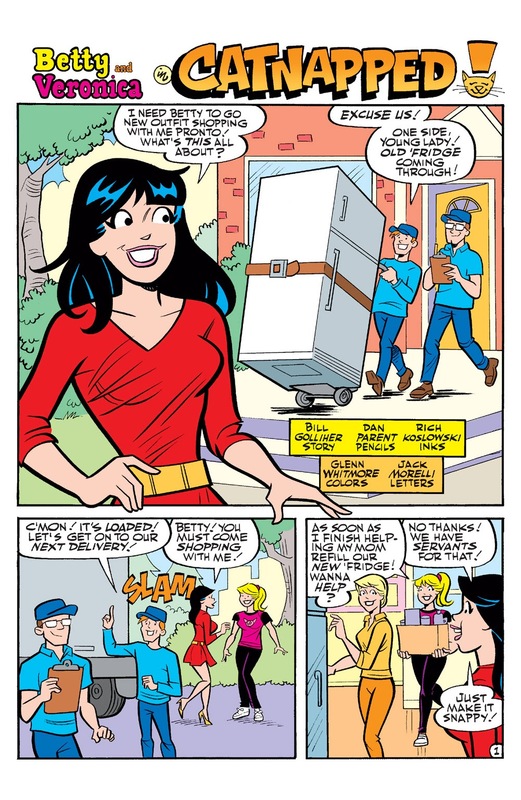 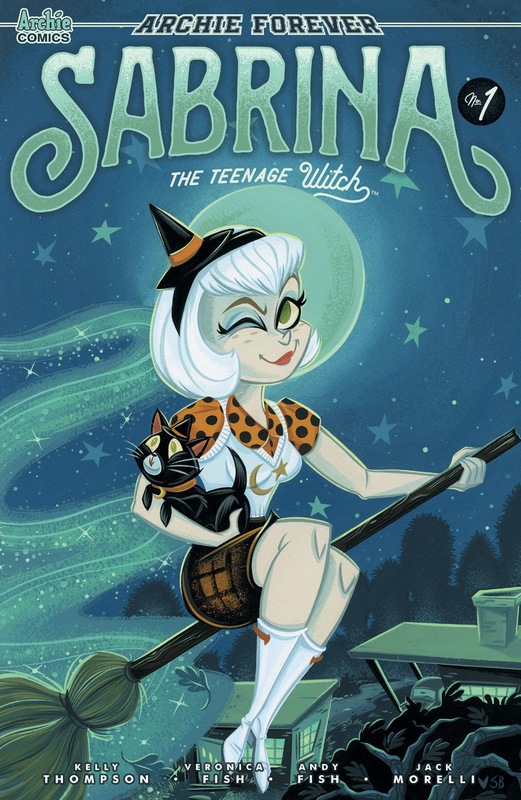 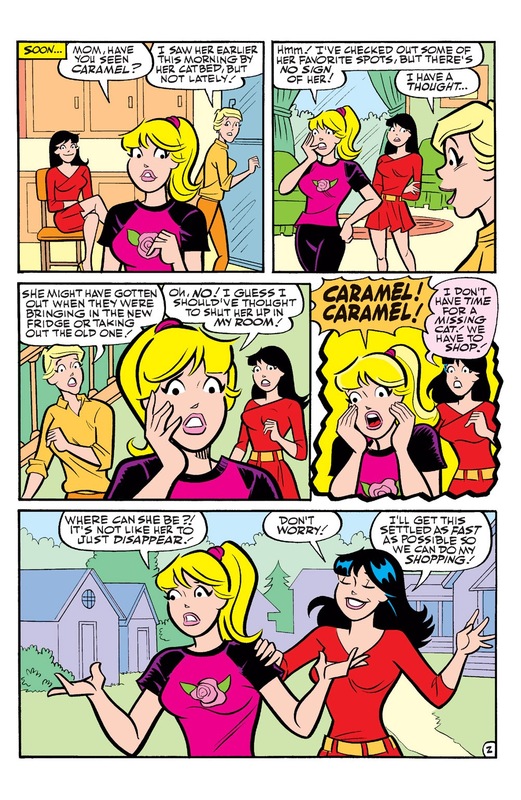 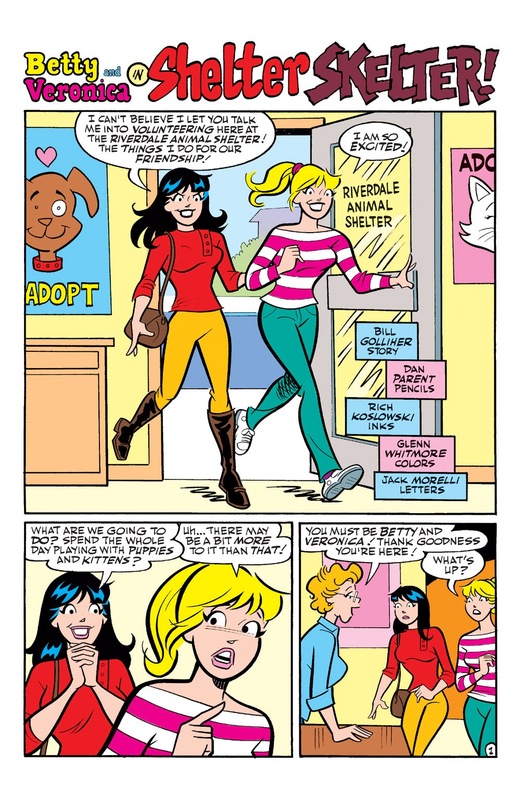 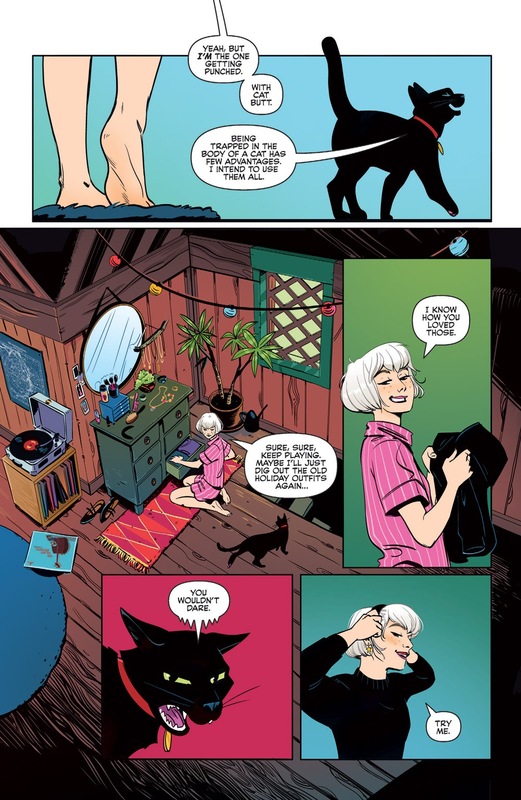 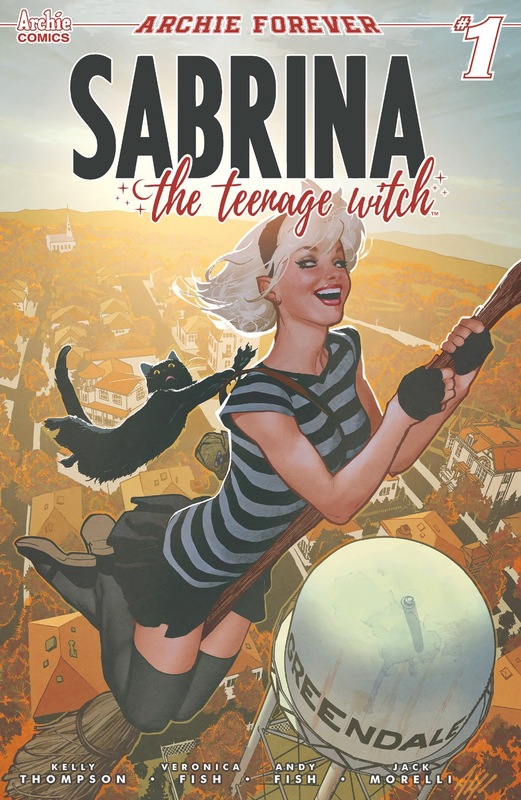 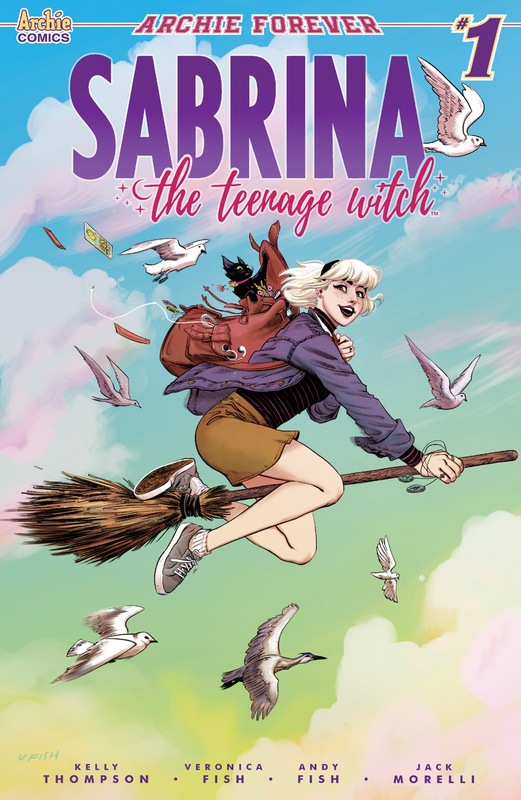 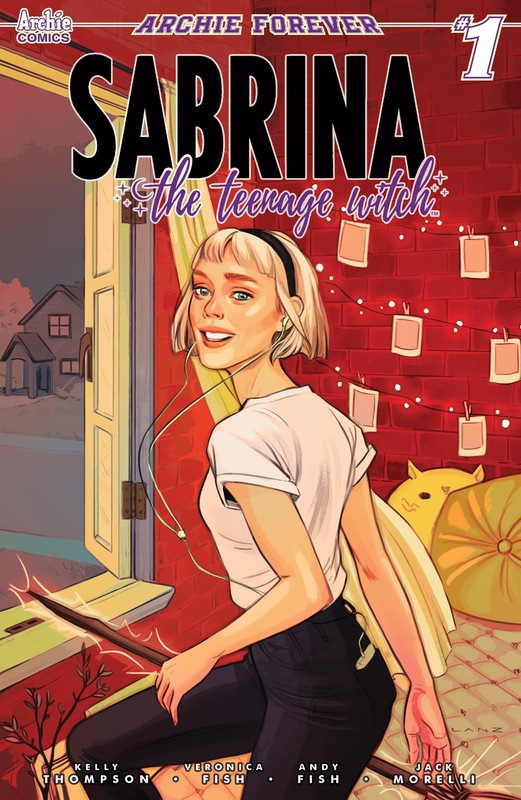 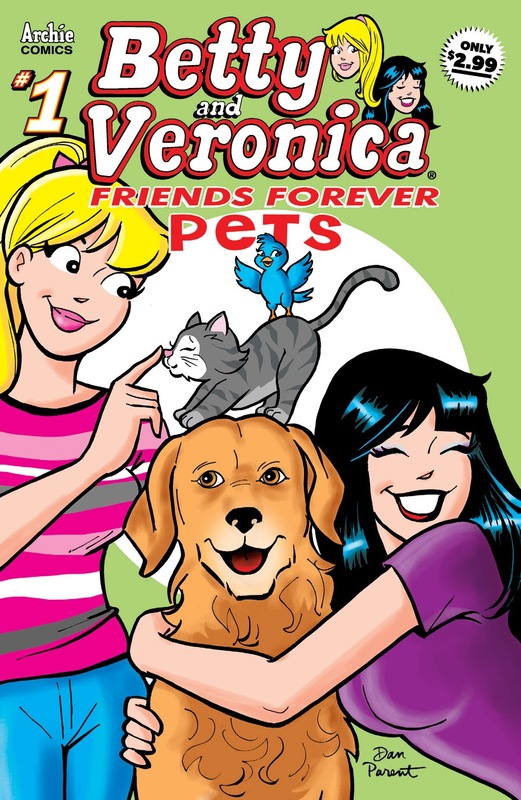 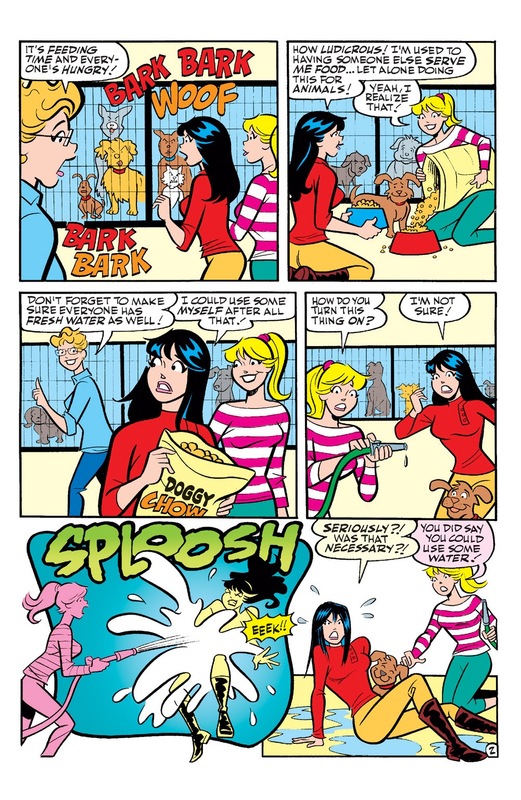 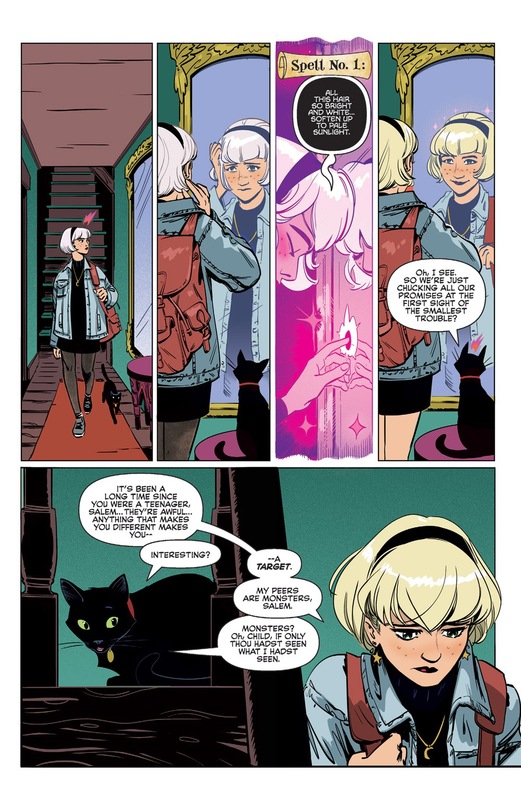 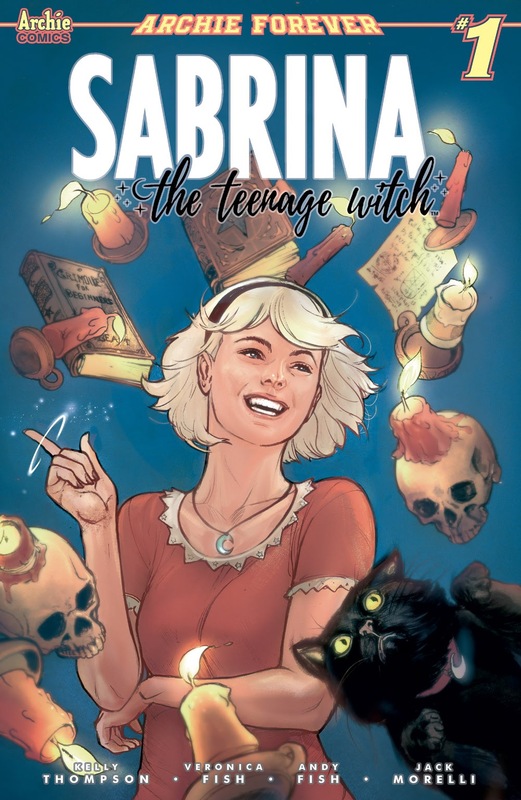 Betty and Veronica aren’t just each other’s BFFs, they also have some furry friends as well—and in this collection of off-the-wall and heartwarming stories put those pets in the spotlight! 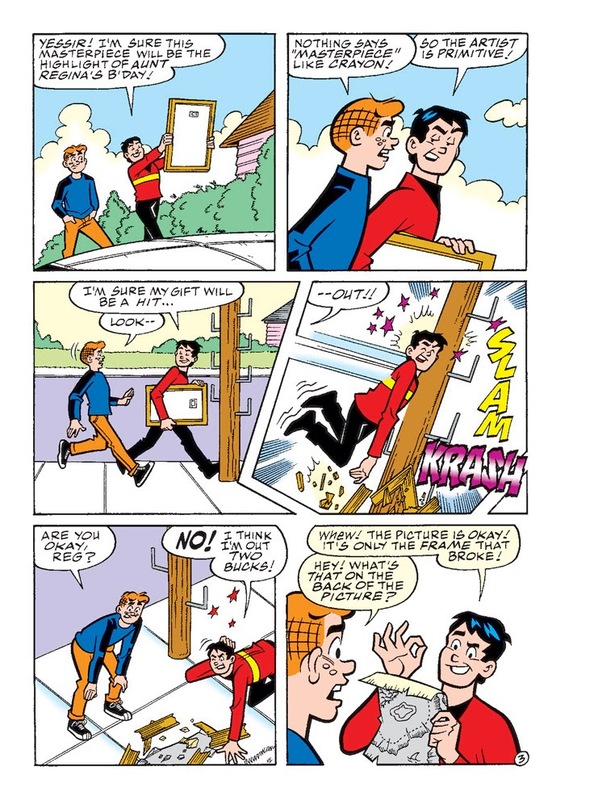 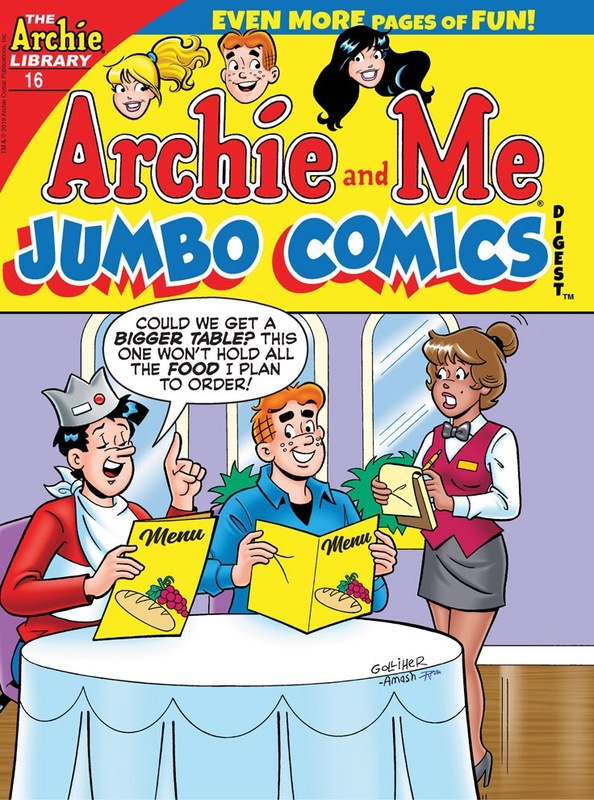 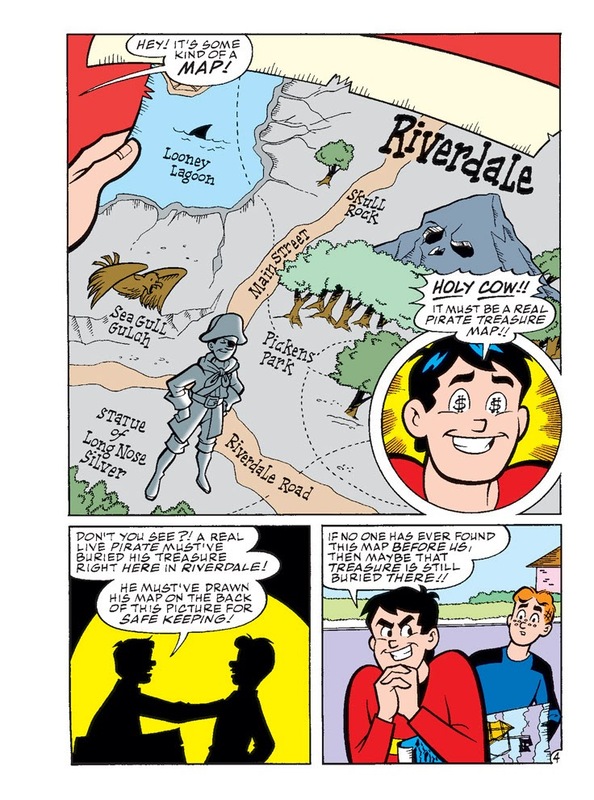 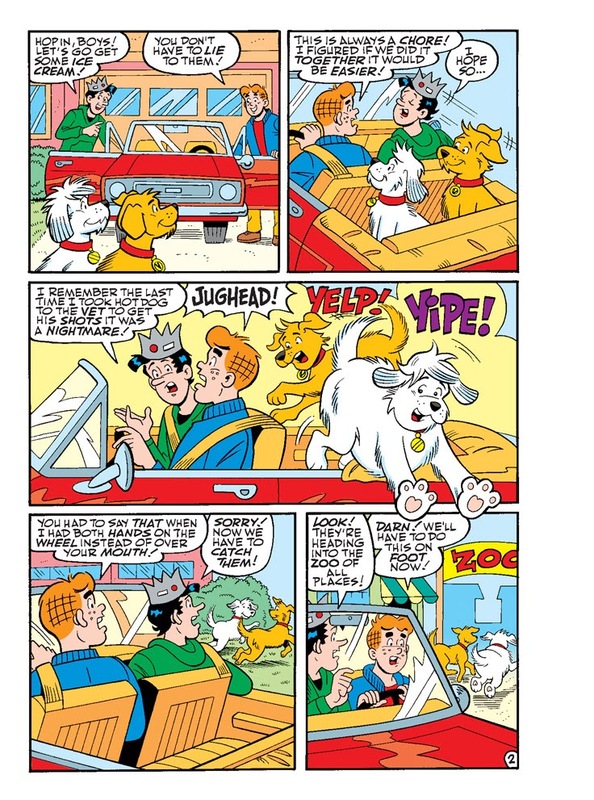 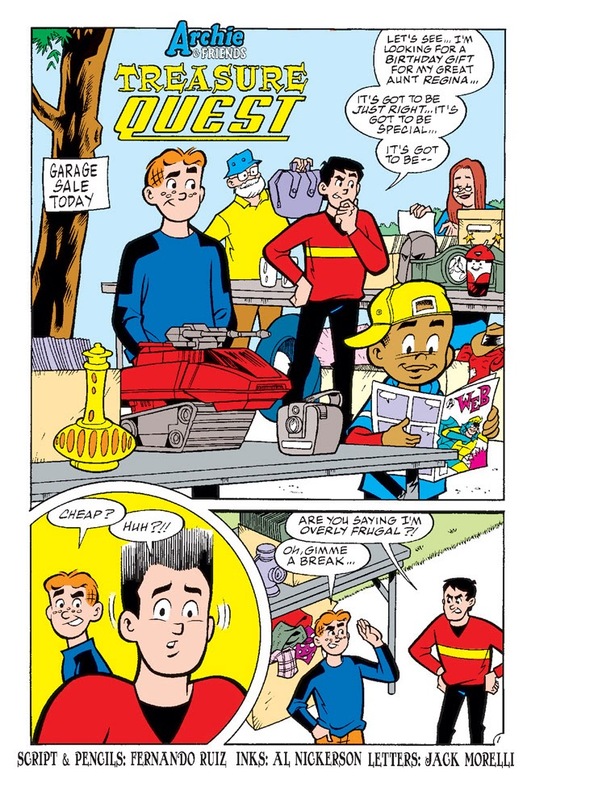 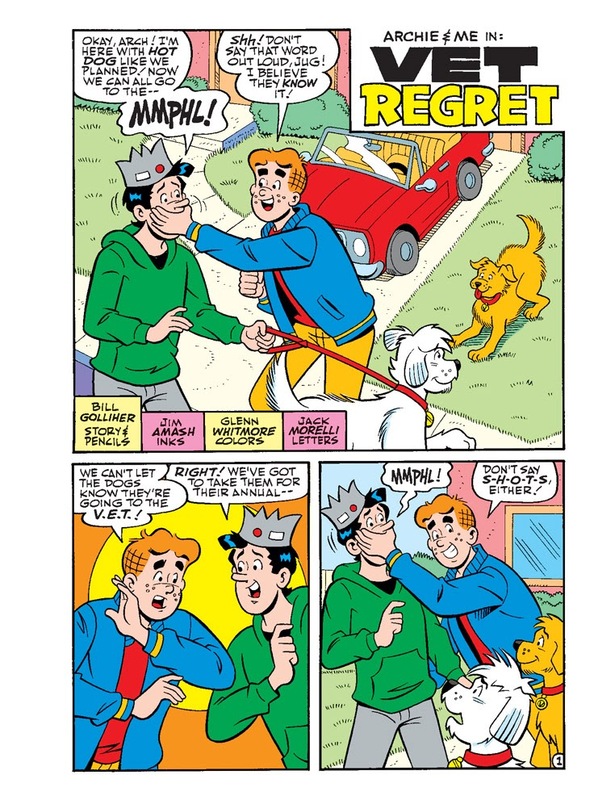 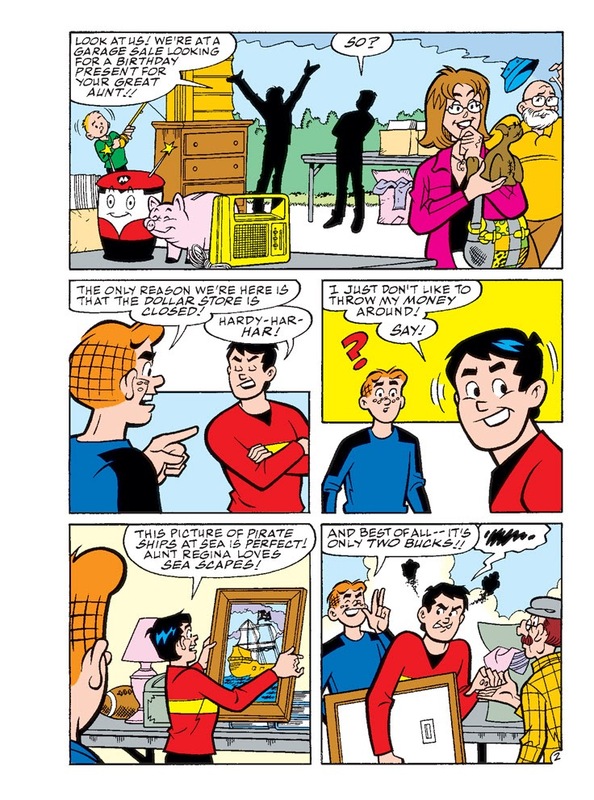 Where did Bingo take Jughead when he was near death after he was shot by Archie? 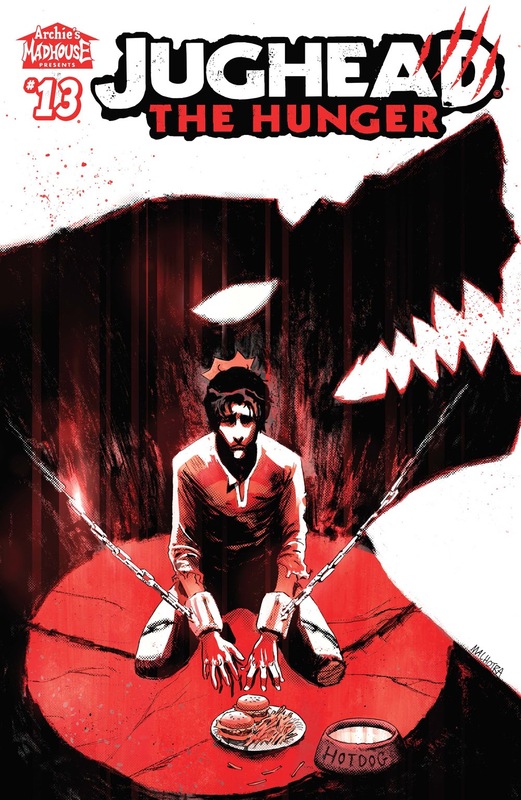 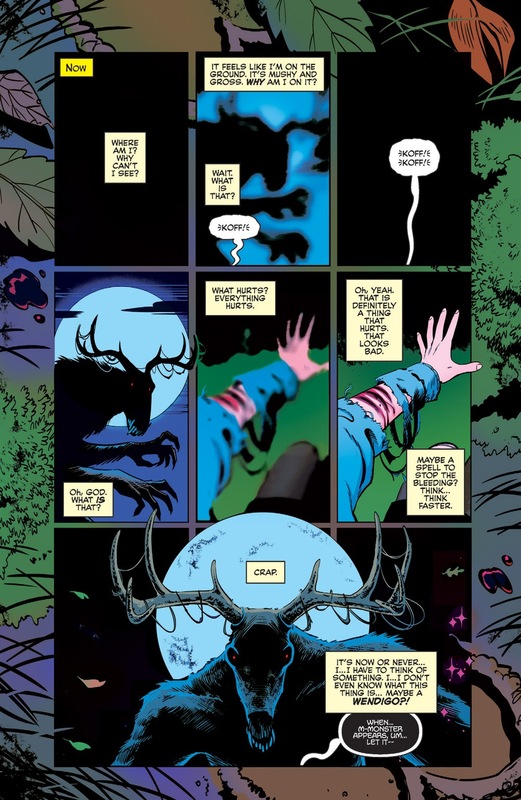 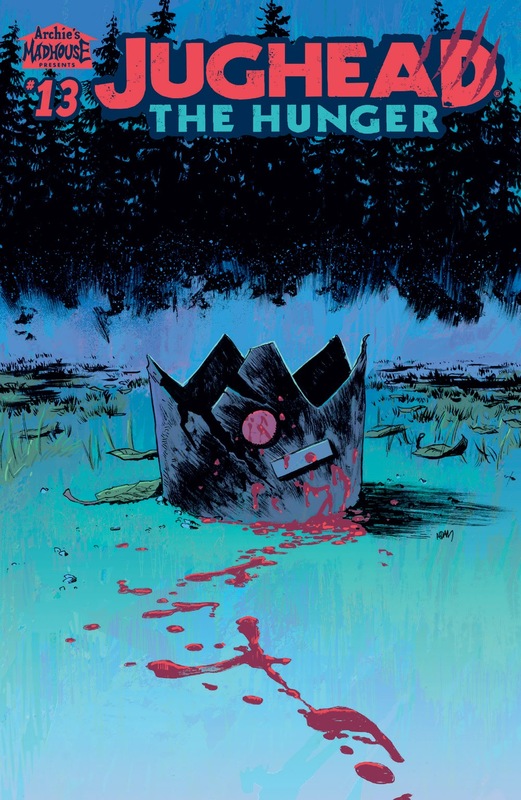 As the epic first season of JUGHEAD: THE HUNGER comes to a close, that mystery will be resolved—and the answer will only raise even more questions about Jughead and his werewolf legacy! 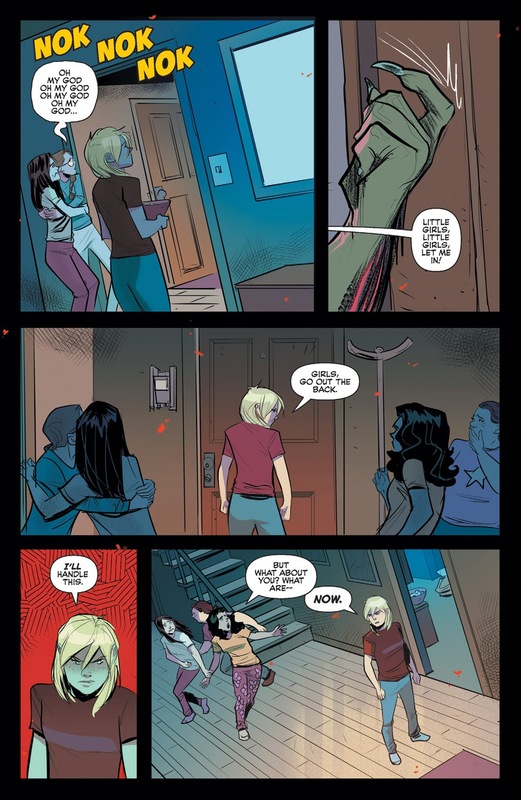 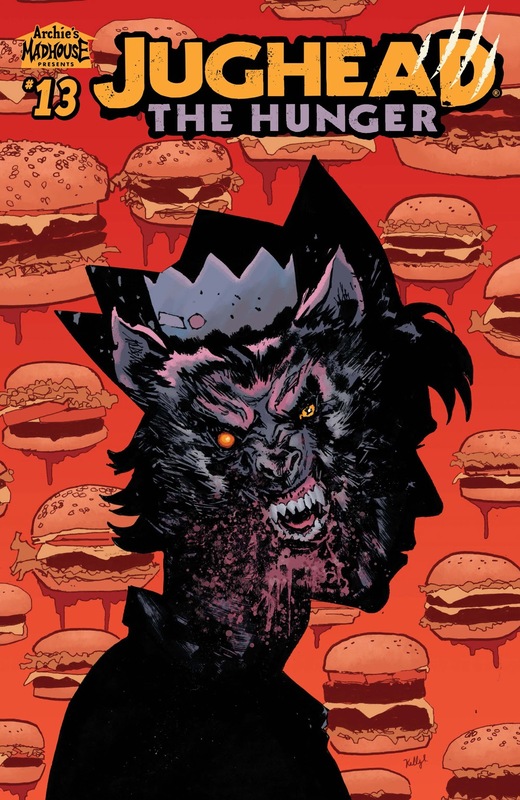 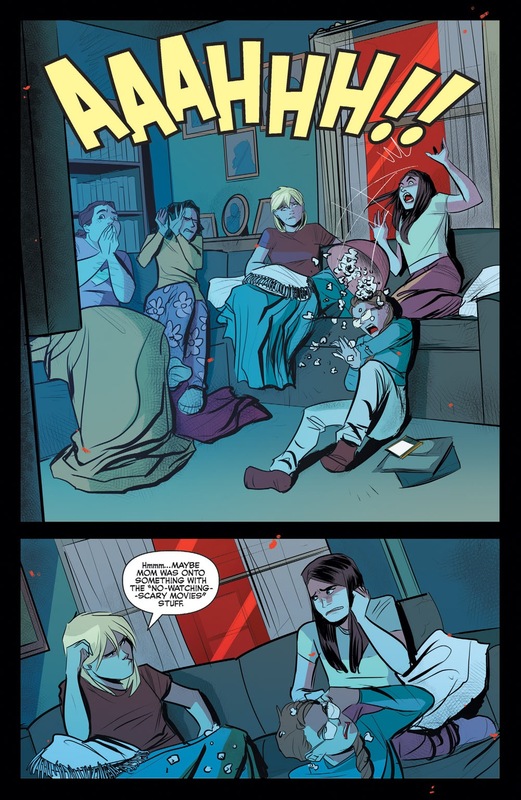 It's all part of our big finale, leading up into our mind blowing JUGHEAD: THE HUNGER VS VAMPIRONICA crossover!